When is it a good time to text your ex? If you don’t do it right away will they move on? If you do do it right away will you look needy and pathetic? What are you even supposed to say to them to get them back or even get them to respond to you? 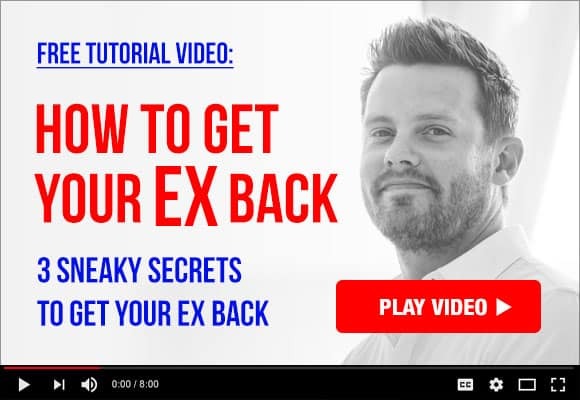 I’m going to answer all these questions PLUS give you additional texting tips to make sure that your ex comes back to you as soon as possible. the No Contact phase is a period of around 30 days after the breakup in which you absolutely do NOT, under any circumstance, text, call, or communicate with your ex. You want your ex to return back to a mental state where they’ll be more receptive to receiving your calls and text messages. 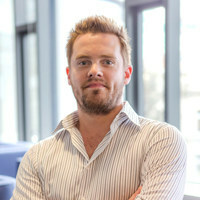 You’re also taking this break to get over your ex addiction so that when you start communicating again you can do it from a position of desire rather than need. Confused by No Contact? Click here for a quick explainer on how to do no contact right. Before you keep reading, make sure that you’ve undergone this 30 day process… and that you’ve generally followed the advice that I usually give directly after a breakup. Then you can move forward to the next step. Even more important than knowing when you should text your ex is knowing when you shouldn’t. These are the times that texting your ex does more harm than good. 1.) First thing in the morning or right before going to bed. If you’re texting your ex during either of these two times, you might be coming across as a little bit needy. If you’re texting your ex first thing in the morning, he or she is going to assume that you’re thinking about them as soon as you wake up. And if you’re texting your ex at night, he or she is going to assume that you might be lonely and in need of someone to talk to. 2.) During special occasions outside their birthday. One of the most common questions that I get in my coaching sessions is… “Should I wish my ex a Happy New Year?” … or Christmas… Or Halloween… Or Thanksgiving, etc. Generally speaking, the answer that I give is ALWAYS NO. Remember, when you DO text your ex, you need to make sure that you have a real purpose. Wishing your ex a happy Thanksgiving is NOT going to help you build attraction with him or her, so don’t even think about it! The only exception that I make is for their birthday. The reason being is because birthdays are personal… and your ex might take it as an insult if you forget to wish him or her happy birthday. They won’t care if you don’t wish them a Merry Christmas, for example. Happy birthday! Hope it’s a good one. Happy birthday, hope you’re doing well. Just remember, you’re NOT in a relationship with your ex anymore… so there’s no reason that you should treat your relationship with your ex as if you were still in one. But more on this later. 3.) When you’re drunk or feeling lonely. Again, if you’ve been following my advice, then you know that this sort of behaviour makes your ex LESS attracted to you. Because timing is important but, of course, so is making sure you aren’t sending them toxic texts. I’m sure you’ve drunk texted someone before like this…I think we all have… but if you really want to get your ex to come crawling back to you, then this sort of stuff WON’T work at all. If you’ve ALREADY texted your ex this, don’t worry, because there are things you can do to salvage the situation. For example, in my Ex Factor Guide, I have this thing I call my “Clean Slate E-mail Template” that helps ‘wipe the slate clean’ with your ex. 4.) When your ex is already in another relationship. This is another time where you should absolutely AVOID texting your ex like the plague. If your ex is in a relationship already, then they’re probably in what is known as a Rebound Relationship. These relationships typically don’t last very long anyways, but your ex will absolutely not appreciate you texting them when they’re with another person. Remember, getting your ex back is all about building yourself up in a natural, subtle, and organic way. If your ex feels like you’re purposefully trying to sabotage their relationship, or that you’re actively trying to convince him or her that their new relationship is no good, I can promise you that you will NEVER get your ex back. So do NOT text your ex during this period! 5.) If you know your ex is still feeling extremely emotional about the breakup. Sometimes, 30 days of No Contact isn’t enough. In some cases, you’re going to have to use a little bit of your own discretion here. For example, if you cheated on your ex, or your relationship ended in a highly negative way, then your ex will indeed need much more time to get over these negative feelings. Again, you want your ex to return to “Emotional Neutral” before you start texting your ex again… meaning he or she is largely over the negative emotions that are associated with your breakup. If you feel like you’re in this situation, then you definitely should NOT be texting your ex under any circumstance, EVEN IF IT IS their birthday. 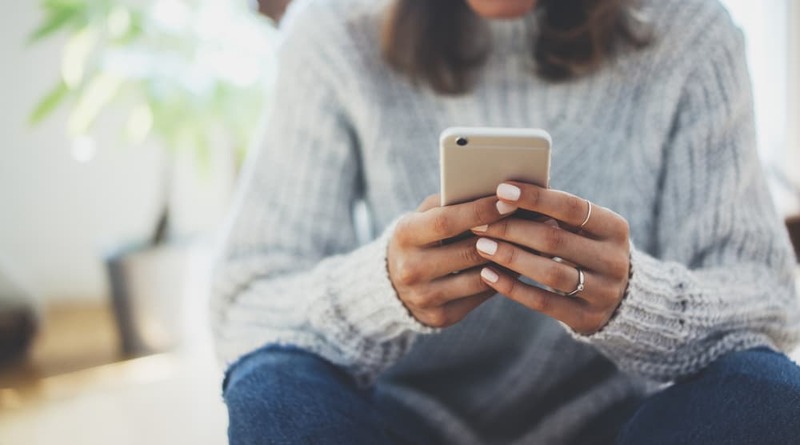 It’s difficult to know when you SHOULD text your ex, so if you feel like you need some extra guidance, then you might want to consider signing up for my personal e-mail coaching service. Did you know that you can sign up for my personal coaching and hire ME as your breakup expert? If you DO see slots available, then I encourage to sign up because I am usually full. I promise that you will not regret it! 6.) Right after they text you. Finally, you definitely do NOT want to text your ex back right away if they do indeed text you during No Contact. If your ex is trying to reach out to you for something, then you need to convey to him or her that you’re not waiting by the phone, 24/7, eagerly waiting to reply to them. You need to convey to them that you’re a busy person and that they aren’t a priority in their lives anymore. I know, this might seem like a little bit of reverse psychology here, but I promise you that if you do this properly, it’ll work like a charm and your ex will be chasing you in no time. So that’s a short list of times when you SHOULDN’T text your ex. So what IS a good time to send something to him or her? I think that one of the least intrusive times to text your ex is actually lunch time – it doesn’t scream that you’re needy or desperate, and it’s generally a time when people are on their phones catching up on social media. 2) A day after they text YOU. Again, you’re going to want to wait a period of time before replying to your ex if they do text you. Sometimes, I recommend waiting a full 24 hours before replying to your ex… and depending on the situation, sometimes I recommend waiting longer. Again, you might have to use some discretion in a situation like this – obviously if it’s an emergency, you will have to throw all of this advice out the window. 3) On a weekday right after dinner. Much like lunchtime, this is a great time to text your ex for the above reasons. After dinner on a weekday is a time when people usually haven’t made any grandiose plans, so texting around this time won’t come across as desperate or needy. Statistically speaking, Sunday nights are actually when people are MOST on their phones… typically around 9 PM. So this is a great time to send your ex a text message. 5) After you’ve found a LEGITIMATE reason to text your ex. Again, if you’re texting your ex, you need to have a good reason to do so. You can’t just simply send your ex a text asking them how they’re doing. This is most definitely not a good reason to text your ex. Instead, if a situation arises that allows you to send your ex a REAL question, then go for it. 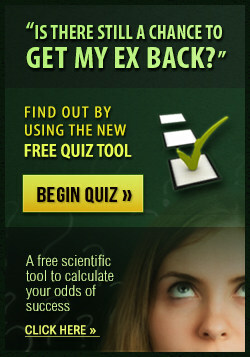 Ultimately, if you DO want your ex back, the whole goal of sending your ex a text is to eventually set up a meeting. You’re never going to convince your ex to come back to you just through texting – that’s just not how attraction works. So if you have a legitimate reason to text your ex to set up a meeting, even better!